Blue and Light was created in collaboration with Brad Stefanov. 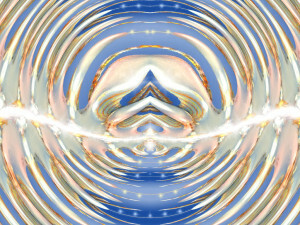 He created a beautiful fractal-based piece that I then manipulated into this image. Fun stuff with a beautiful result!